Paris Saint-Germain boss Thomas Tuchel has no plans on Kylian Mbappe covering for Neymar in his absence from the squad. The Ligue 1 champions lost their world record-signing towards the end of last month after he sustained damage on the very same metatarsal he broke last year during PSG’s 2-0 Coupe de France win over RC Strasbourg. Therefore, PSG expect Neymar to be on the sidelines until April and will have to make do without him for their last-16 Champions League clash against Manchester United. 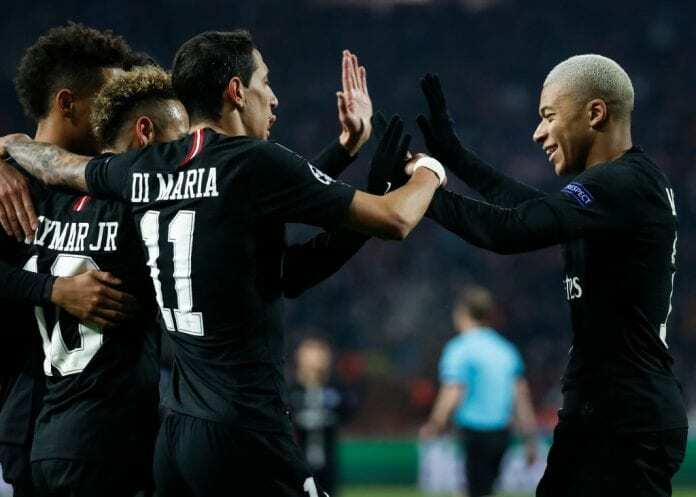 And last Sunday exposed PSG’s vulnerability without Neymar in the team after suffering their first league defeat of the season to Lyon, who came out on top with a 2-1 victory following goals from Moussa Dembele and Nabil Fekir. But Mbappe, who tops the Ligue 1 scoring charts with a staggering 18 goals in 16 games, will not be changing his role to compensate for Neymar’s absence at PSG. “I usually prefer Kylian to be the finisher – when he’s our last line of attack against the opposing defence,” said Tuchel, according to FourFourTwo. “He’s incredibly dangerous because of his pace and his hunger to score goals. “I don’t want him to take on Neymar’s responsibilities of providing assists and keeping possession in the last few yards. “We have players that are able to do it – players who can support Kylian and Edi [Cavani] and provide them with the right pass. Neymar managed 13 goals and seven assists in 13 Ligue 1 appearances for PSG before his injury last month. The Brazilian superstar celebrated his 27th birthday on Tuesday night and gave a tearful speech to an audience of around 200 people, where he wished for a new metatarsal. “What I wanted the most as a birthday present today is a new metatarsal so I could be on the field fighting and doing what I love the most, which is playing soccer,” said Neymar. 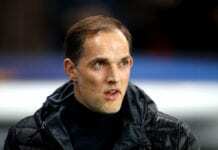 Tuchel’s side will now hope to put last weekend’s defeat behind them ahead of their visit to third-tier team FC Villefranche in the Coupe de France tonight. The Round of 16 clash will begin at 6:30 PM (CET).